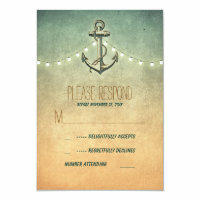 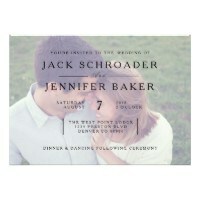 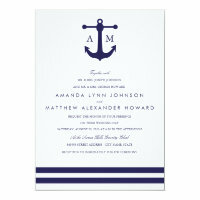 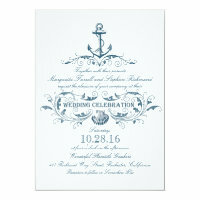 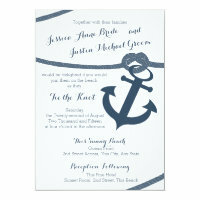 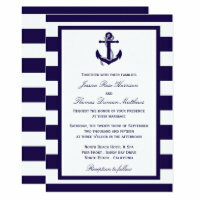 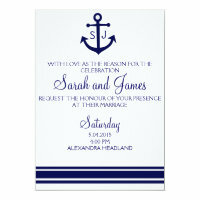 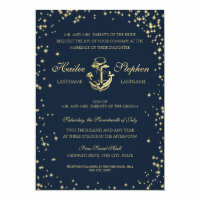 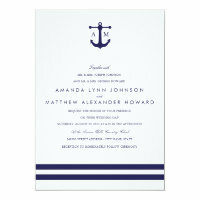 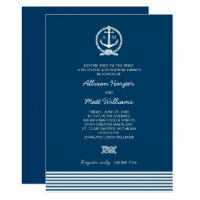 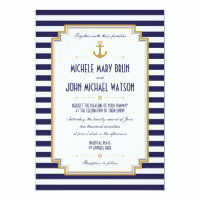 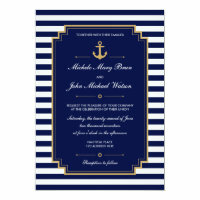 Looking for nautical wedding invitations to send to your friends and family? 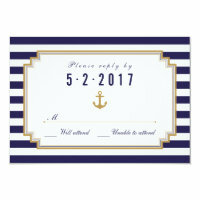 We have featured below a collection of personalised nautical wedding invitations which you can personalise with your wedding details. 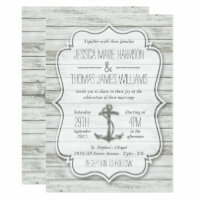 Aside from customising the text, you can also change the font type, colour and size if you wish! 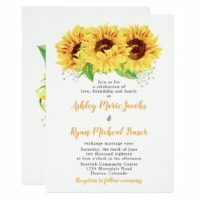 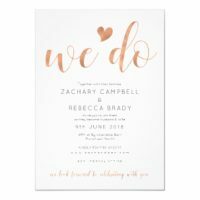 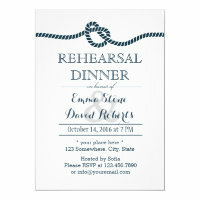 The personalised wedding invitations over on Zazzle are available in a range of shapes and sizes and you can also choose the type of paper that you would like your invitations printed on.